An overview of 2018 real estate market in South East Asia envisions a future of proliferation in terms of investment. 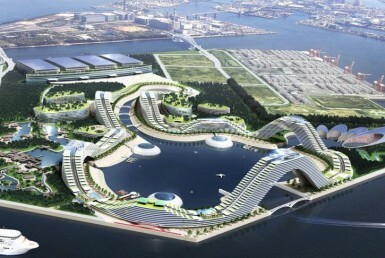 The highly developed economic country like Singapore is still very popular for-profit opportunities. However, recently, both western and eastern investors like the US, Japan, Hongkong, and China have shifted their interest in other developing South East Asian countries namely, Vietnam, Thailand, Malaysia, Indonesia, Philippines, Cambodia, and Myanmar due to its emerging growth and better return on investment. 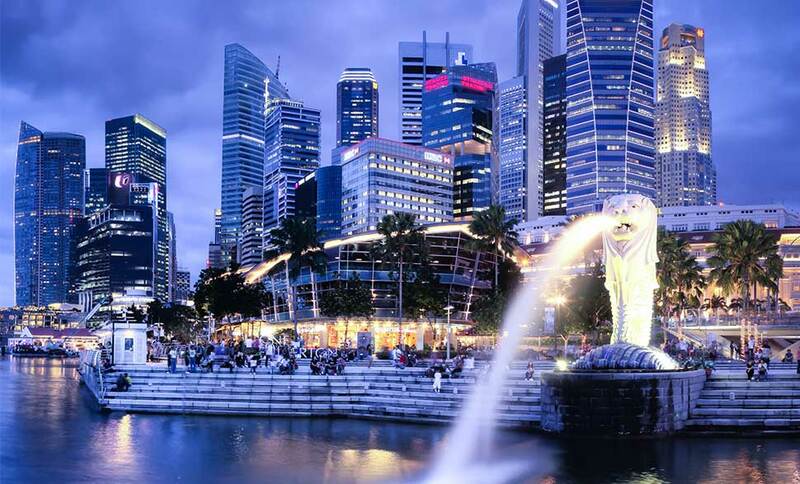 With an insufficient supply of land and an economy that is continually strong and fertile, Singapore ranks number 1 in South East Asia for being the country with the highest investment prospect. Singapore’s stable and strict government policies are reasons that sustain the international and domestic investment throughout the years, yet the real estate market may seem expensive and somewhat not affordable to investors, this economic city remains high in the charts. The 2018 prediction foresees a 1.5 percent and 3.5 economic growth for Singapore, which would increase the rate of residential and office sectors, wherein 2017 the economy experienced a fallen investment rate, ranking Singapore 3rd in the Asia Pacific. According to the South China Morning Post, foreign investors, with 80% being Hongkongers and Chinese, considers Thailand as an ideal location for property investments in the view of infrastructure, stability, affordability. 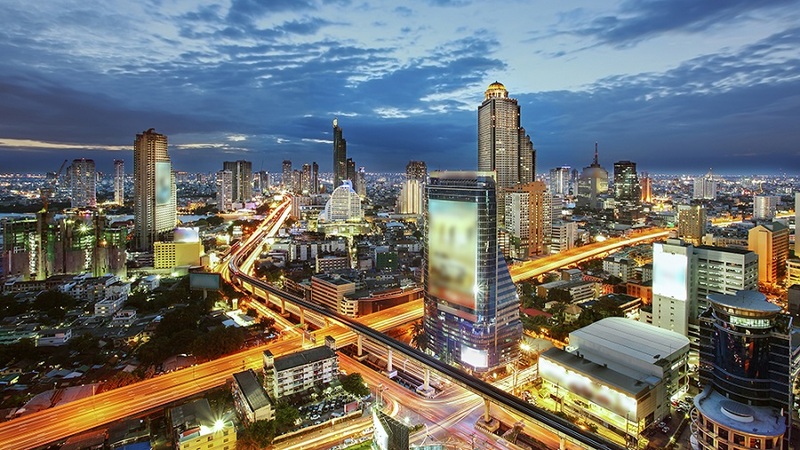 The condominium market in Thailand is relatively strong and is still on the rise. 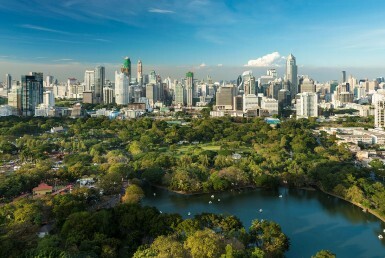 The 2017 market price of a condominium unit in Bangkok’s city-center is 210,667 baht per square meter, while in 2018 it is forecasted to increase to 233,840 baht per square meter. 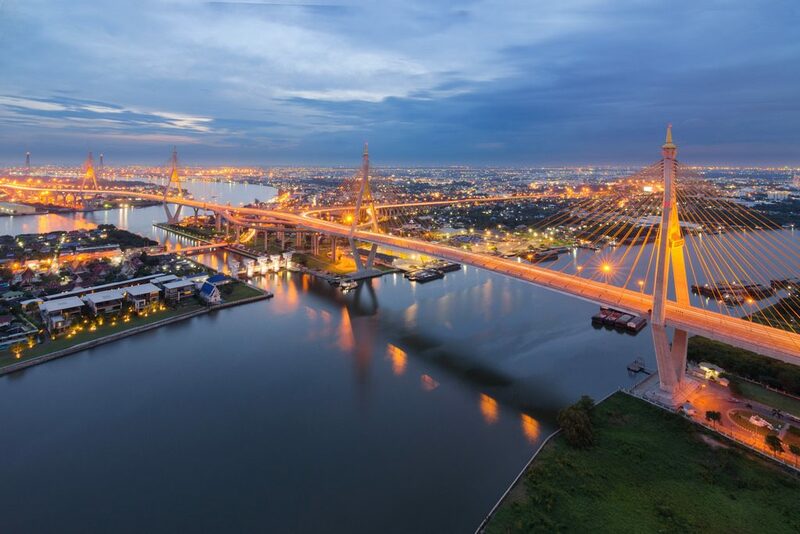 The Thai residential property market is locally dominated by major homegrown developers, however, there is a recent noticeable trend of business partnerships between Thai companies and international investors. 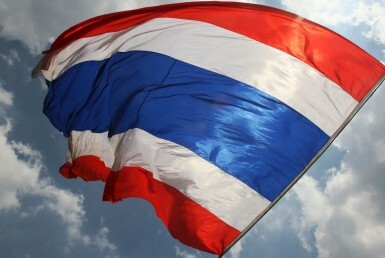 The main attraction of the development for Thailand is its promising economy, with lucrative plans and opportunities being implemented for the country like the Eastern Economic Corridor between Thailand and China and the metropolitan transit extensions, the demand for purchase of downtown luxury condominiums in Bangkok is rather high, with buyers aiming to generate passive rental income for a higher investment return. The overall economy is expecting more supplies in terms of properties and infrastructure projects. 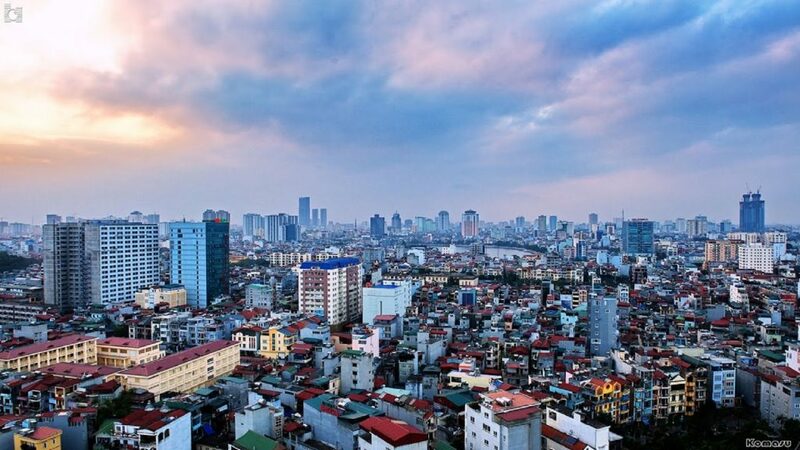 Vietnam is currently one of the hottest destinations for property investment in South East Asia, particularly for Japanese and South Korean investors. The influx of foreign investors in Vietnam has stimulated the rapid construction of infrastructures across the country such as road, highways, rail from Ho Chi Minh City to Hanoi, shopping centers and port expansion. 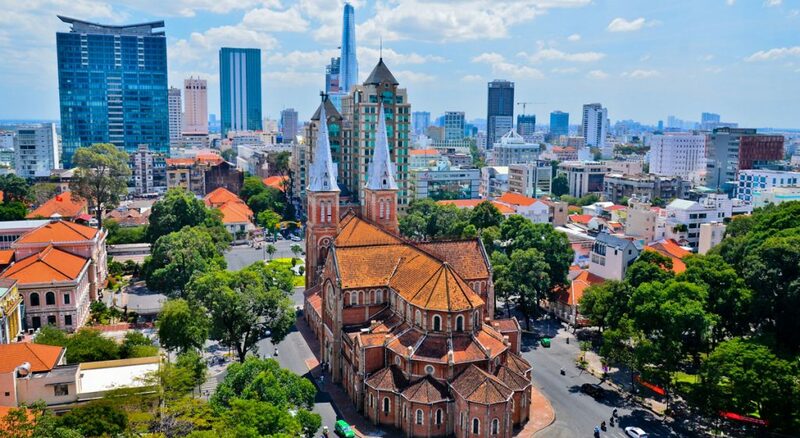 As a result, the 2018 land price is in Vietnam’s capital, Ho Chi Minh city is increasing significantly, causing the rate of cost to rise in the residential market as well as office rents. This is a positive sign for rental growth which is expected to grow to as much as 6% in 2018. However, the downside of Vietnam could be its fast-growing land price which could become less profitable for investors, along with Vietnamese highly regulated policies that restrain free foreign business investment. The PwC research on Emerging Trend in Real Estate Asia Pacific 2018 ranks Jakarta as 14th for investment prospects and 12th for development. The real estate market is relatively stagnant when compared to other countries like Vietnam, Singapore, and Thailand. 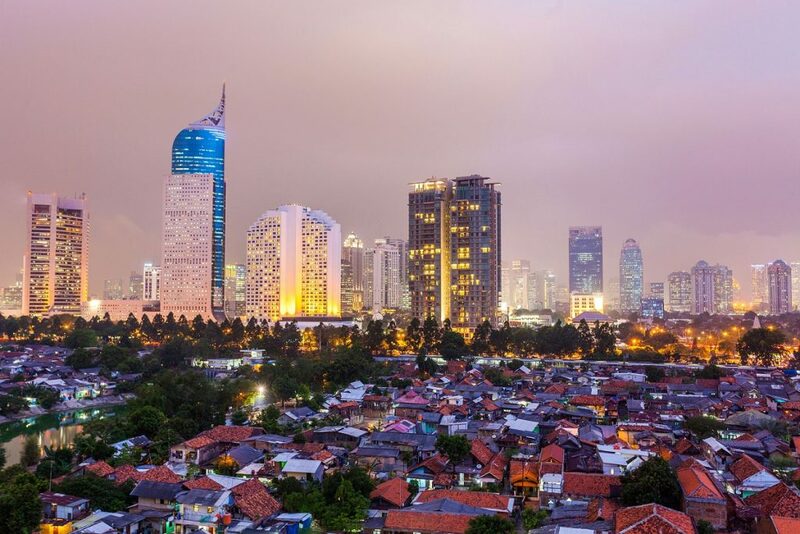 However, the 2017 plan for Jakarta was successful in building 700,000 residential projects to the market in the city’s suburban area, connected to the local rail lines, which helped boost the country’s economy and GDP. In 2018, Jakarta is expected to see more emerging high-quality projects in this coming year. Nevertheless, the Indonesian foreign investment policy is relatively strict, with local developers being in full command, this may turn a few intentional investors away as the law refrains them from profiting off property buying. The real estate market in Cambodia foresees progress in the condominium and office market. There are 13,000 condominium units set to be launched onto the market in 2018, which will effectively boost the economy in terms of rental investment returns. The country’s development plan consists of expanding local expenditure in residential properties, shopping malls, offices. Although the land price is somewhat stagnant and unpredictable, the locals are venturing into the purchase of condo units with an estimation of 5% increase in the residential market.